The Welwyn and Hatfield Practice has been working in partnership with EE since 2012. We provide high quality individual treatment for EE staff both onsite and at The Hatfield Practice We provide friendly Professional Osteopathy/ Acupuncture / Physiotherapy and Massage. The Hatfield Practice is run by husband and wife team Ian and Helen Norman they have been involved in complimentary health care for over 25 years. 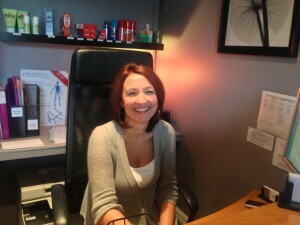 We aim to bring staff at EE the best possible treatment experience. Call us on 01707 888229 for further details or read on and email us in the contact form set out below. We are currently using the Wellness room at EE for 1 -2 days a week typically Thursdays / Mondays for staff treatments which works out just great and the onsite location provides easy access for staff. Although for some people the 10 minute drive to the Hatfield Practice is no problem as they prefer the atmosphere here! We accept all healthcare packages inc AXA PPP and Bupa etc. Private Healthcare so that wont be a problem. You may need to give your Gp a quick ring or read this before ( Click this link to AXA PPP site for details). The Hatfield Practice is run by husband and wife team Ian and Helen Norman. They have been involved in health care for over 25 years. The Hatfield Practice provides you with a professional team. 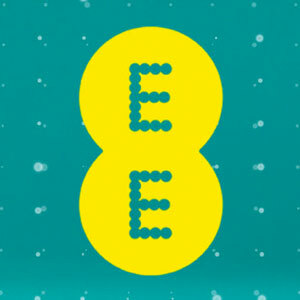 DIRECT EMAIL FOR EE STAFF. Physiotherapy will help to reduce your pain and restore your range of movement after injury or illness. Physiotherapy can make an enormous difference to your quality of life by improving quality of movement. It does this by strengthening muscles, electrotherapy, stretching..Physio works by reducing pain and providing education which reduces recurrence. Hatfield Practice Physiotherapy at EE is about improving your ability to live an active and healthy lifestyle. For your body to work well, its constituent parts or structure must also work well. Osteopaths work to restore your body to a state of natural balance, where possible without the use of drugs or surgery. Osteopaths use hands on techniques, touch, physical manipulation, stretching and deep tissue massage to increase the mobility of joints, to relieve pain and muscle tension from prolonged posture disturbances from sitting ,tension or posture. Osteopathy improves the flow of blood by relieving tensions which occur through stress and nerve supply to tissues and to help your body’s own healing mechanisms.